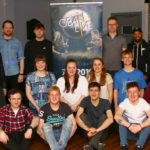 It is free for businesses to submit an event or offer and become an Oban Live Fringe Partner and outlets can upload their Fringe details at www.obanlive.com/ fringepartners. 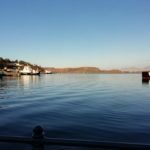 Fringe events must take place before and after Oban Live which runs 4pm until 11.30pm on Friday June 7 and Saturday June 8 to ensure that no-one misses out on the main event. 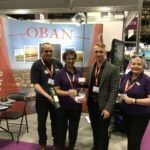 Naomi Hoolahan, event director for Oban Live, said: ‘We are thrilled to be working in partnership with BID4Oban and Oban’s business community and thank them once again for the financial grant and resource support, which, in our early days growing the event, is critical. 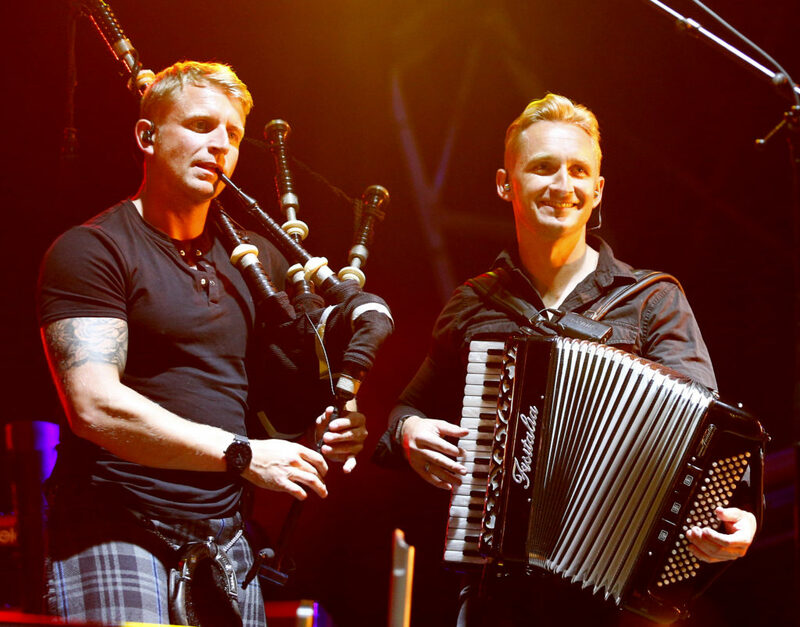 Collaborative working is key when delivering a first-class event and cultural experience for thousands of people, especially in a small area such as Oban. More information can be found at www.obanlive.com/ fringepartners.